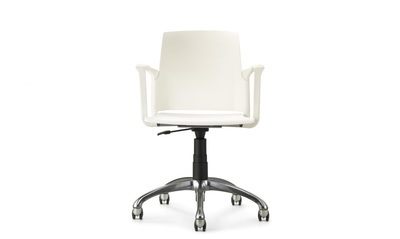 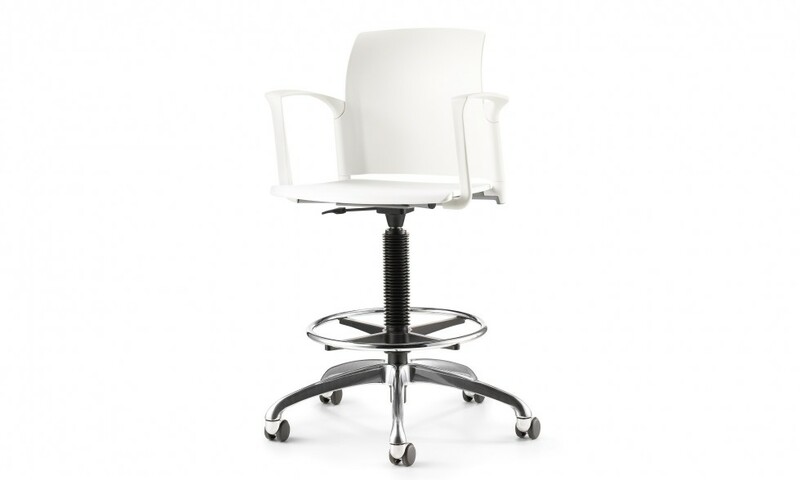 Swivel with style. 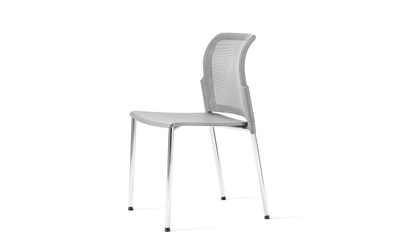 A lightweight, multipurpose chair that works with any space. Available in side chairs and stools as well.